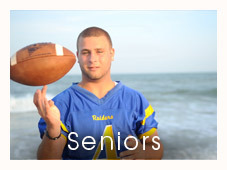 Myrtle Beach Photography is Myrtle Beach’s premier photography studio. 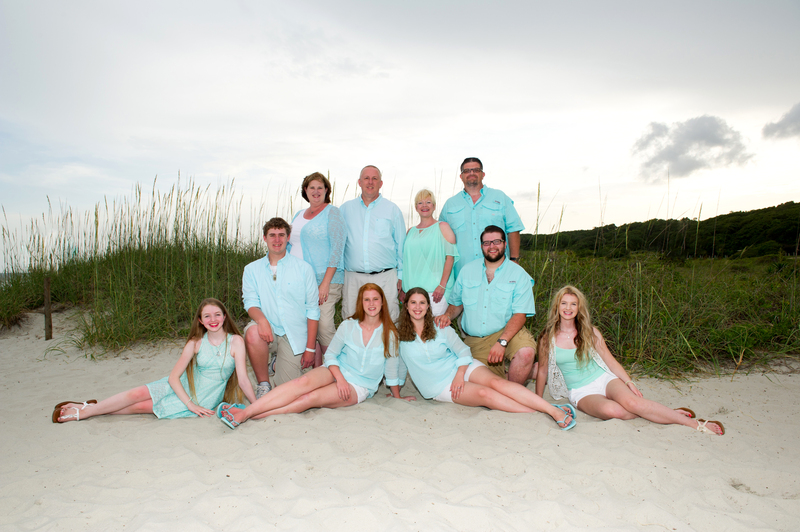 Our Myrtle Beach Photographers and staff have been providing professional Family Beach Portraits and Wedding photography since 1995. 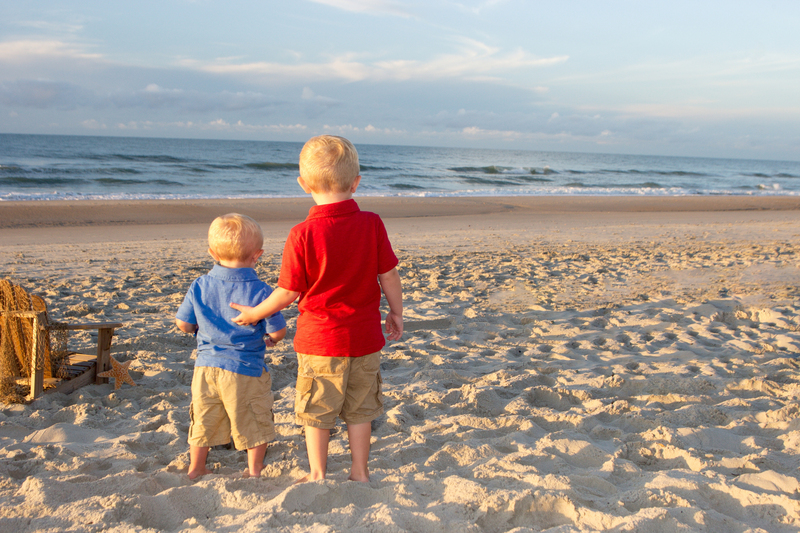 We are Myrtle Beach Photographers specializing in Family Photography and Wedding Photography. 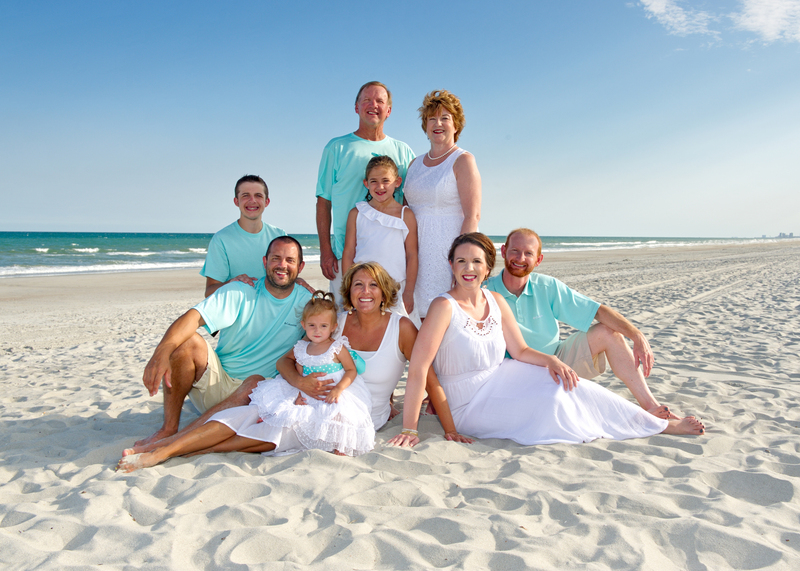 Myrtle Beach Photography can handle all your photography needs including Family Beach Photography, Wedding Photography, Family and Corporate Reunion Photography, Sports Photography, Corporate Photography, Head shots and more. 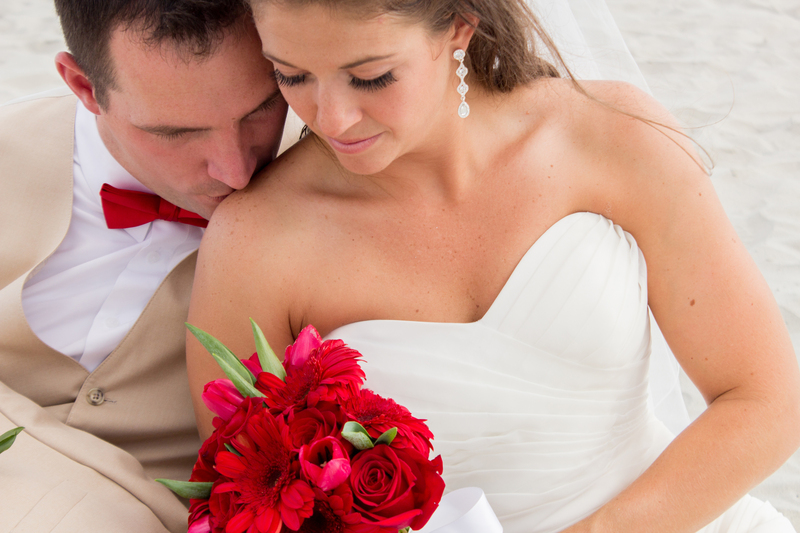 With gorgeous beaches as our backdrop, we will create incredible family portraits and wedding photography that your family will cherish for a lifetime. Using the latest in digital imaging and photography equipment, you can view your portraits within 48 hours of your sitting. We have two studios filled with our own professional printing labs and full service graphics departments to insure only the finest quality portraits. Our studios host a full time customer service department available to assist you with your reservations and package orders. 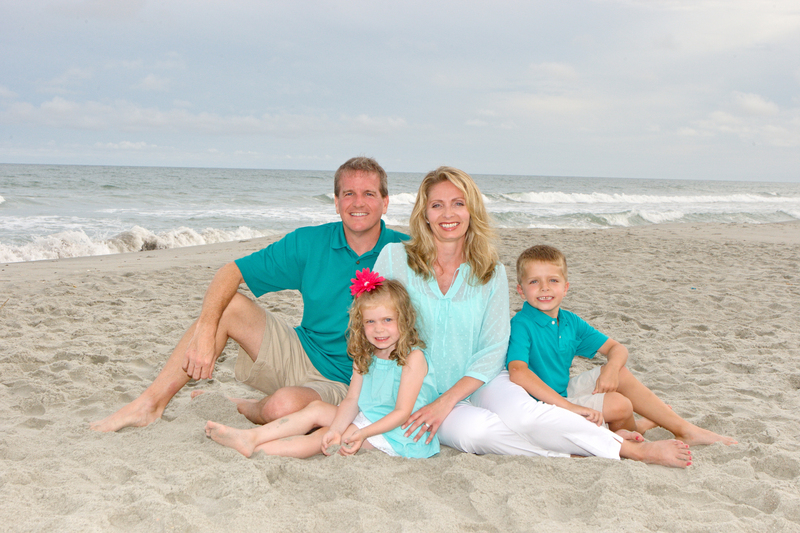 Myrtle Beach Photography can handle all your photography needs including Family Beach Photography, Wedding Photography, Family and Corporate Reunion Photography, Sports Photography, Corporate Photography, Headshots and more. Our studio has been making people smile since 1995. 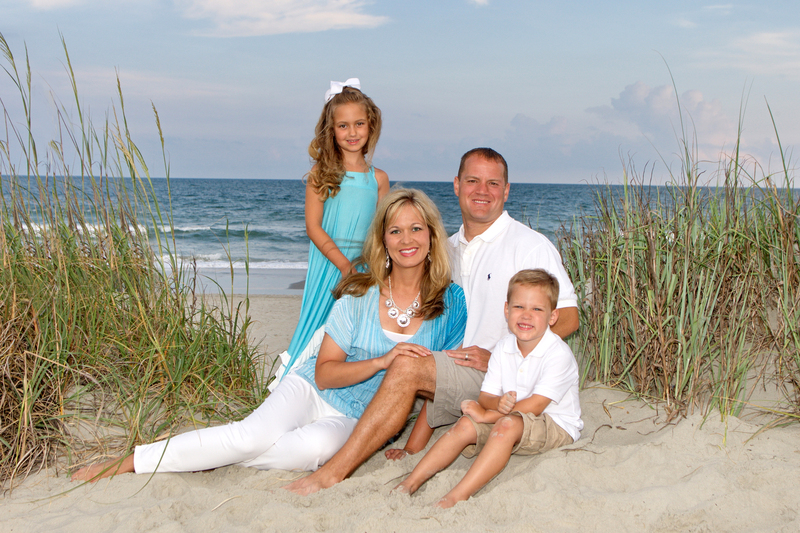 Our professional staff of photographers in Myrtle Beach will capture the personality of each family member in a relaxed, beautiful setting. Our Photographers create a wide variety of poses: in the dunes where poses are more traditional and down by the water’s edge for a more candid approach. Our photographers are also open to accommodate your individual requests and we will take extra time with infants and small children. 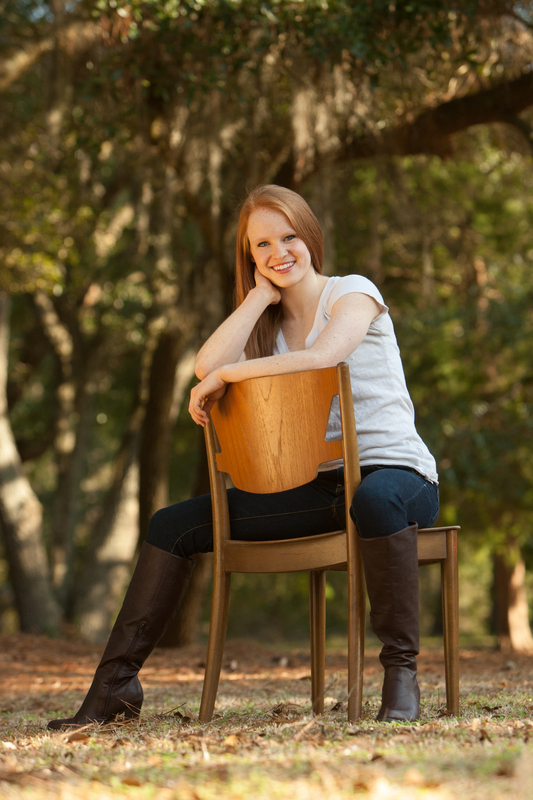 Evenings and early morning sessions are recommended when the natural lighting is perfect; therefore it is best to book as early as possible for your Myrtle Beach Portrait. 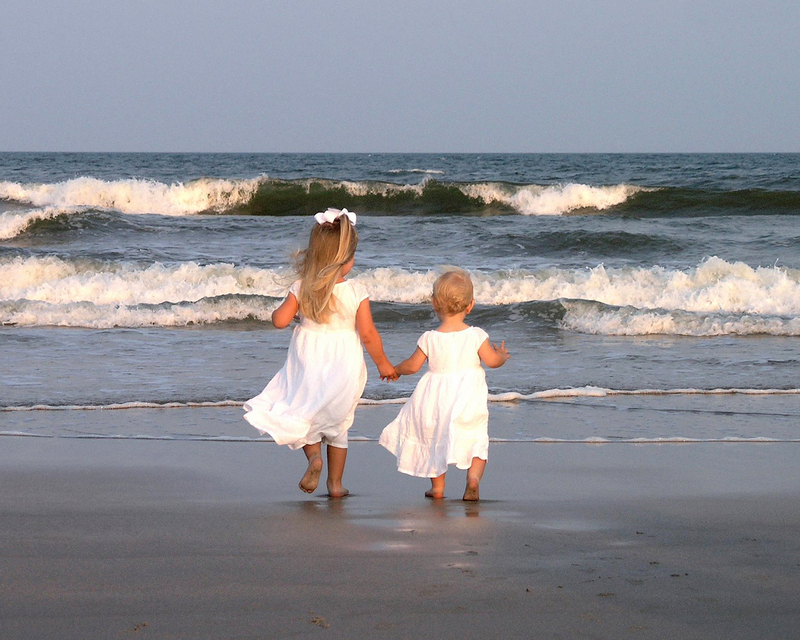 Our services span the Myrtle Beach area starting in Ocean Isle, NC, Outerbanks NC, Calabash NC, North Myrtle Beach SC, Cherry Grove SC, Little River SC, Myrtle Beach SC, Surfside Beach SC, Garden City SC, Murrells Inlet SC, Litchfield SC, Pawleys Island SC, Georgetown SC, Conway SC, Longs SC and more. Myrtle Beach Photography has two studio’s in the area to serve you and has been a fixture in Myrtle Beach and North Myrtle Beach for many years. 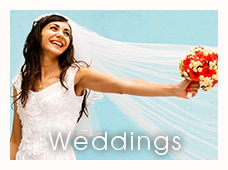 Our professional staff includes award winning professional photographers, graphic artists, print technicians and a friendly and knowledgeable reservation and customer service staff to assist you with all of your photography needs. Want to have a no-pressure chat about whether or not a family beach portrait session or wedding session is right for you? Call us at 843-236-5403. We are usually able to discuss this with you M-S, 9am-5pm. Myrtle Beach Photography has a new feature Live Chat. Just visit our site and look at the bottom left of your screen. Our amazing customer service staff will be there to answer any of your questions. In an attempt to better service our customers, Myrtle Beach Photography would appreciate you taking just a few minutes to complete our survey of services. It is only 13 questions and your information will remain confidential. Our team will use the results to assist our staff in better serving you and others in the future. Thank you in advance for your very valuable information.